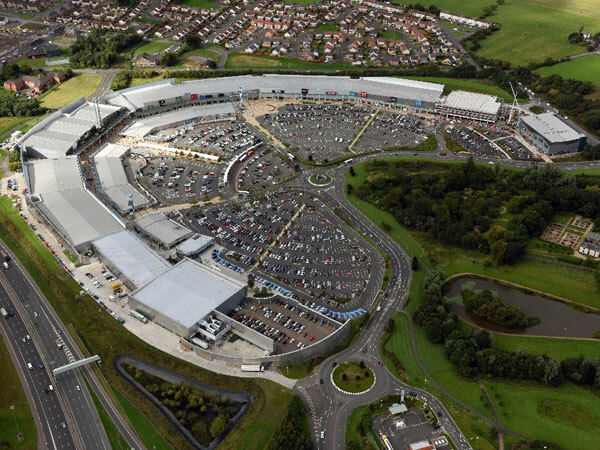 Glasgow Fort is an award-winning retail park built in 2004 which comprises 96 retail, restaurant and café brands located on the eastern outskirts of the city. 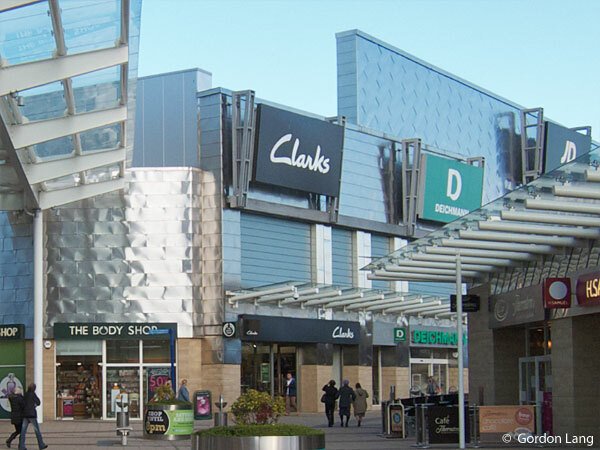 BHC supplied hot rolled steelwork and cold formed purlins and the project was erected utilising our own in-house steel erection squads, metal decking squads, mobile cranes and mobile elevated working platforms. 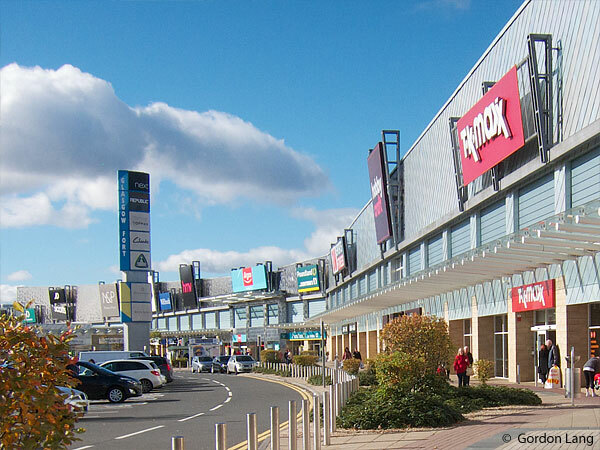 The Glasgow Fort project was completed four weeks ahead of schedule.